Our mission is to provide excellent technical support and paramount customer service. We are a professional sales organization headquartered in Nashville TN. Our focus is the Energy, Communications, Commercial and Industrial markets. We represent the highest quality manufacturers in those areas. Our sales force has more than 100 years combined experience in the industry. We have customer and manufacturing relationships that span decades. PSA is leading our customers and our manufacturers down the right path. 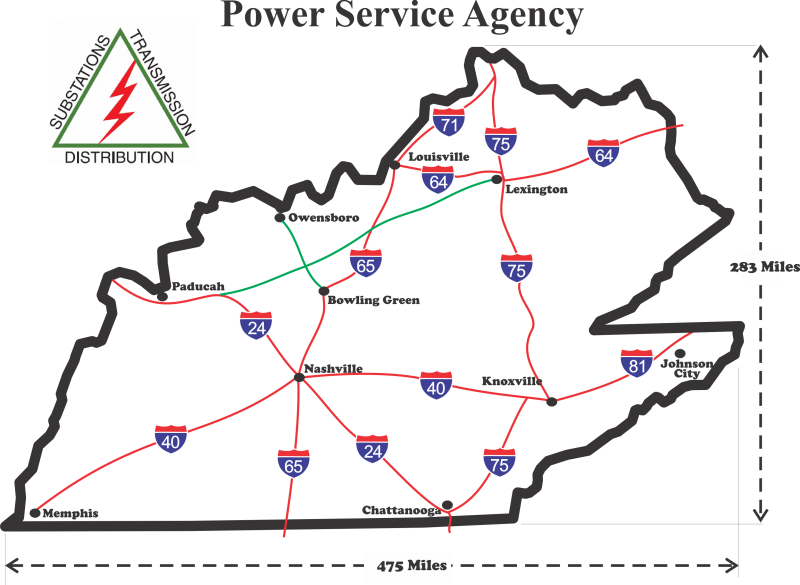 Power Service Agency began as "John S. Baron and Associates" in 1948 in Music City - Nashville, TN. Today PSA carries on with the second and third generations of the Barons, John's son Gary and Gary's son Daniel heading the Company. The very first line that John represented was Preformed Line Products, which PSA still proudly represents today. 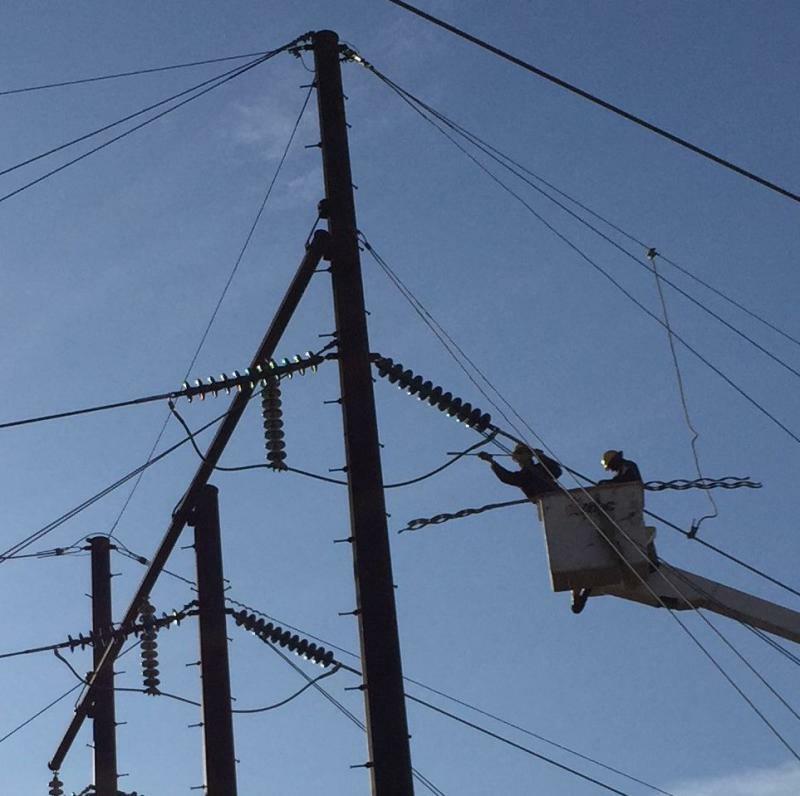 In addition to PLP, PSA represents Hughes Brothers Line Hardware and Prysmian (formerly Pirelli Cables) as well as several other top line suppliers of the Energy & Communications Market Sectors. Our outside Sales Force with their extensive experience covers our Territory of Tennessee and Kentucky and are always available to help our customers in any way they can. Copyright 2018 Power Service Agency. All rights reserved.